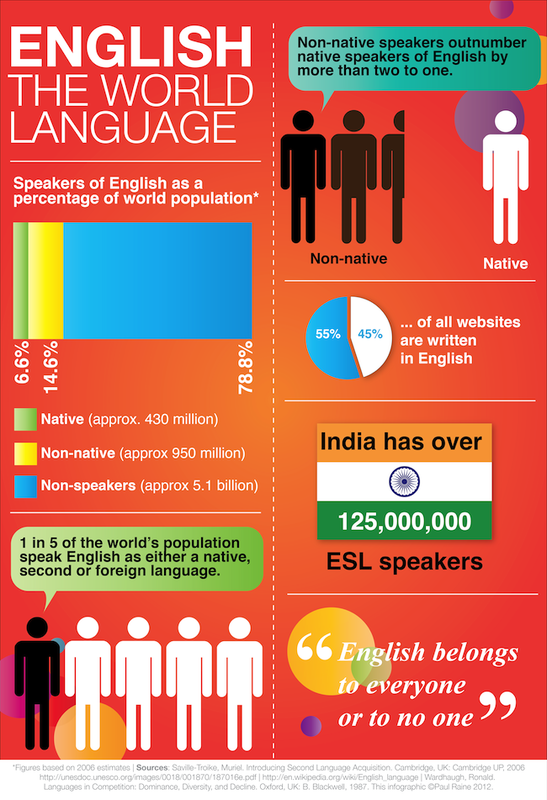 Know the interesting facts about English. Visit TalkShop today! 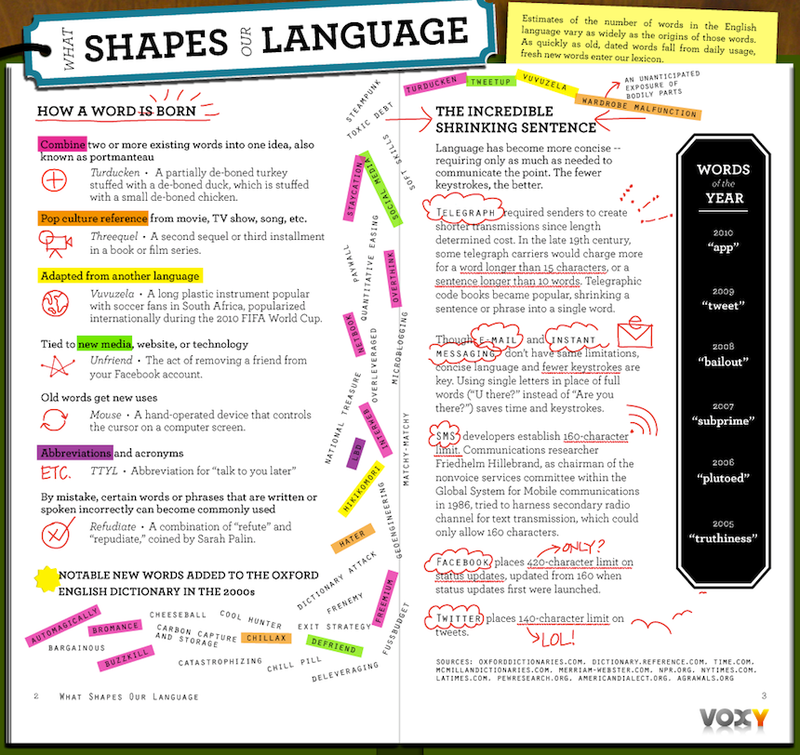 Want to learn more interesting facts about English? Visit us at TalkShop!